The first product I tested was the high impact matte highliner, a product which is new for Spring 2017. I received it in the shade '(Brown)ie' which is a colour that looks good when you want a more softer eye look opposed to black. I prefer to use it by gliding it along my lid and smudging it to create a smokey effect. The formula is purely matte with no glitter and really pigmented. It glides on smoothly and then sets in place for all-day wear. You can also find it in 12 different shades, including some amazing blues, pinks and purples, you can really see that they were inspired by the 80's. This also costs £20. 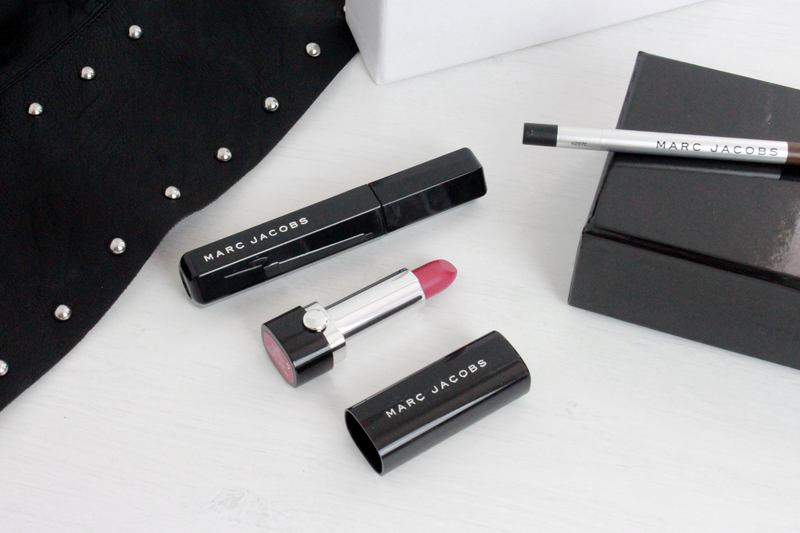 I also have the 'So Sofia' Le Marc Lip Crème which is a bold and bright pink, one of my favourites to wear in Summer. I always get really self conscious when wearing such a vibrant colour but the lipstick doesn't smudge or budge! 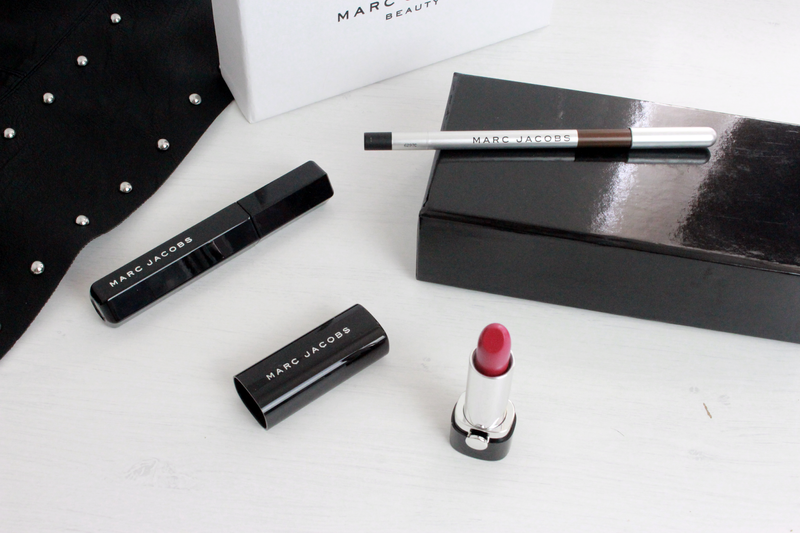 It's a 10-hour lipstick that is creamy and easy to apply. I also love the simplicity of the packaging. There are 23 shades available at £24. I've saved my favourite to last, so after hearing lots of positive comments about the Velvet Noir Major Volume Mascara, I couldn't wait to try it for myself. I can honestly say, it really lives up to the hype. Mascara is my favourite makeup product and this one is super black, makes my eyelashes look amazing-ly long and it lasts all day - just what I look for in a mascara! I don't even feel the need to wear falsies anymore. The mascara costs £20 and I think it is totally worth it!